In Part 3 of Year 12 English Study Guide, we discuss the purpose of Module C: The Craft of Writing. We explain how to address the NESA rubric objectives and explore the types of assessments you may face throughout the year. Are you confused by the new Module C: The Craft of Writing? Are you unsure of what it’s about and how it’s assessed? Well don’t worry, in this post, we’re going to clear up what the Craft is Writing, is, what it’s trying to teach you, and what the assessments for this Module will look like. Read on to learn why writing is a craft and how this Module is designed to make you a better writer and communicator. One of the hardest parts of English in Years 11 and 12 is becoming a better writer. Because of the nature of the HSC exam, learning how to write essays is an important skill set that you need to acquire. But to become a rounded communicator, you need to learn how to write in forms other than essays – imaginative, discursive, persuasive, and informative. As part of your study of Module C, you will look at writing in various forms and genres. You will study fiction and non-fiction in a variety of prose forms. However, unlike other Modules where you explore texts to understand their meaning or themes, in The Craft of Writing you will look at how texts have been constructed. The idea behind this Module is that you will learn how to develop your own texts by deconstructing, analysing, and imitating the texts of others. What can I learn by imitating others? Module C: The Craft of Writing’s purpose is to help you become a better writer. You will have practice and guidance writing in both non-fiction and fiction modes. you will produce texts that are persuasive and discursive (more on this later). Writing is a craft. This means that it is a skill acquired by study, practice, and perseverance. Writers develop with continued application. Writers become better writers by using other writers and their texts as models for their own work. Hence, you will use model texts to guide your own development as a writer. Practising an instrument is a good example of how this works. When a student is starting out they learn their scales and learn how to play their instrument. But as their skills develop, they start playing music that is written by other artists. 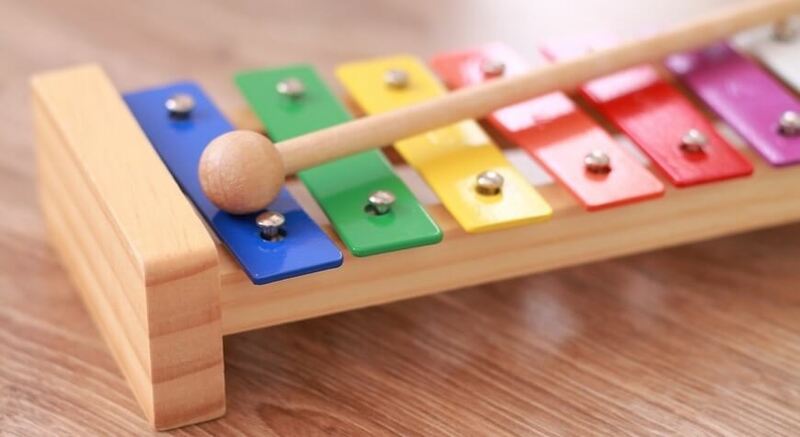 This helps them develop their skills and learn music, but it is also a way for students to learn different musical techniques and ideas to put in their own compositions. With the study of English in High School, something similar is at work. In Junior years, you learn how to analyse texts and understand grammar and its usage. In senior years, you focus on applying their skills analysing texts for themes and ideas and discussing their perspectives on the texts. This side of the English learning journey is much like learning the basics of an instrument and reading music. The other side of the journey is producing your own compositions. While you mainly spend your time analysing texts to see how composers represent their ideas and reflect, or challenge, their contexts (like in Module A and Module B), you are also expected to apply what you’ve learned in your own writing. However, this is often unclear to students and the notion of learning how to write by imitating others gets lost along the way. Module C: The Craft of Writing is designed to make this aspect of English Advanced – that is, developing as a writer and becoming more confident about creating compositions – clear to you. Copying the entirety of another’s work is plagiarism. If you took the plot, characters, and stylistic features of another’s work and recreated them exactly or with only minor changes, that would be plagiarism. Plagiarism is theft. What you do in Module C is quite different. In Module C, you take the stylistic and structural features of others’ texts and incorporate those features into your own writing. You investigate the plots and characters of other composers and explore them by writing them from different characters and perspectives. How will I study Module C: The Craft of Writing? As we have discussed, The Craft of Writing is quite different from the other three Year 12 Modules. Rather than studying texts to interpret them, you will study texts in order to learn how to compose your own. Unlike the other Modules, this Module can be studied concurrently with other Modules. This means you may not have a term or block of study dedicated to it. instead, you’ll be studying it and the prescribed texts alongside one or more of the other Modules. Similarly, the assessment for this Module can be done in conjunction with the assessments for other Modules (we’ll explain this further in a little while). The Module Rubric documents explain the expectations and requirements that students need to address. To succeed in Module C, you need to be able to address these rubric expectations. In this module, students strengthen and extend their knowledge, skills and confidence as accomplished writers. Students write for a range of audiences and purposes using language to convey ideas and emotions with power and precision. Students appreciate, examine and analyse at least two short prescribed texts as well as texts from their own wide reading, as models and stimulus for the development of their own complex ideas and written expression. They evaluate how writers use language creatively and imaginatively for a range of purposes; to express insights, evoke emotion, describe the wonder of the natural world, shape a perspective or to share an aesthetic vision. Through the study of enduring, quality texts of the past as well as recognised contemporary works, students appreciate, analyse and evaluate the versatility, power and aesthetics of language. Through considered appraisal and imaginative engagement with texts, students reflect on the complex and recursive processes of writing to further develop their self-expression and apply their knowledge of textual forms and features in their own sustained and cohesive compositions. During the pre-writing stage, students generate and explore various concepts through discussion and speculation. Throughout the stages of drafting and revising students experiment with various figurative, rhetorical and linguistic devices, for example allusion, imagery, narrative voice, characterisation, and tone. Students consider purpose, audience and context to deliberately shape meaning. During the editing stages students apply the conventions of syntax, spelling, punctuation and grammar appropriately and effectively for publication. Students have opportunities to work independently and collaboratively to reflect, refine and strengthen their own skills in producing highly crafted imaginative, discursive, persuasive and informative texts. Note: Students may revisit prescribed texts from other modules to enhance their experiences of quality writing. To be honest, this is a little difficult to understand, isn’t it? That’s okay, most people struggle to understand what these documents mean. To ace Module C, you need to understand what it requires of you. To help you do this, we’ve broken the Module C Rubric down into 10 rubric statements. To get a better sense of how different and to see what you will need to do, let’s look at these statements and discuss them in clear English. Your teachers, your schools, and NESA want you to become better writers. As we’ve discussed above, this Module is designed to give you more confidence in your writing. You will do this through reading the works of other composers and then borrowing and imitating stylistic forms, features, structures, and techniques. During the study of Module C, you will have to write in multiple forms and modes. The point of this is that a different purpose and a different audience require a different approach to writing. When we talk about the purpose” of writing, we mean what you are trying to achieve through what you write. All writing has a purpose behind it, be it to make money, criticise ideas, explore concepts, or persuade an audience. Each one of these purposes will require a different form or structure. In addition, the audience you write for will affect how you write. If you’re writing fiction for a YA (Young Adult) audience you’re not going to sell a lot of books if you borrow the stylistic complexity of Virginia Woolf and Ezra Pound. Similarly, if you have to write an academic essay, you don’t want to adopt the style of a newspaper editorial. 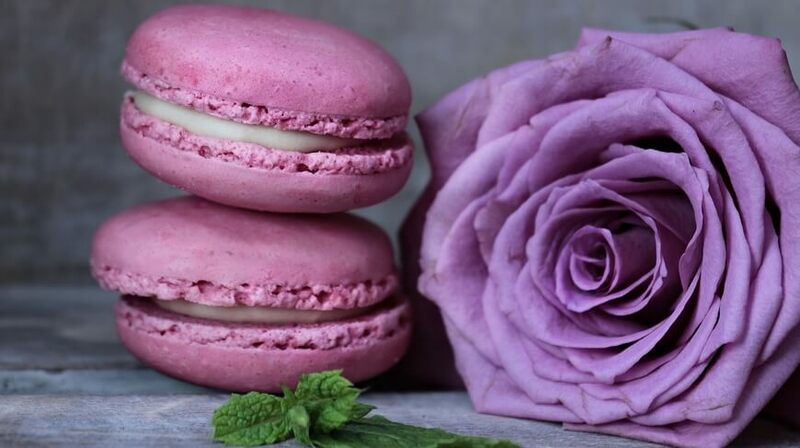 This Module requires you to learn how to compose in a variety of forms and choose those forms and features according to your purpose and audience. Module C: The Craft of Writing teaches you the craft by having you analyse and imitate model texts. 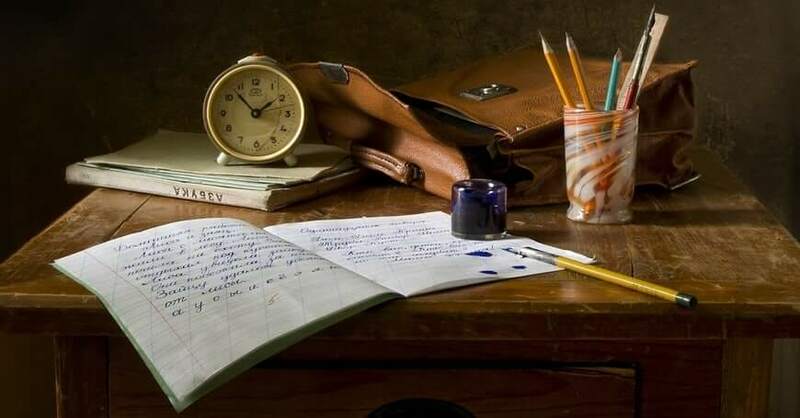 The list of prescriptions (that can be found out the bottom of this page) is comprised of essays, speeches, poems, short stories and novellas (short novels). You will be set at least two of these texts (from different forms) to use as model texts. These are the texts that you will analyse and then borrow features and structures from. In addition, you are expected to read widely on your own. This is to help you develop your ideas and also expose you to a wide variety of styles, structures, and techniques. This is the method at heart of Module C. You need to evaluate how composers represent things in their texts. Evaluating, in this context, means to analyse how composers have used language in their texts and to see if these choices are effective and why they are. Share a particular artistic belief or practice (for example, they may use form to present their artistic vision, or they may write about particular aesthetic styles and ideas). Finally, it is important to remember that art itself is a thing of beauty. Often written texts are beautiful in how they represent things. Often beautiful texts represent horrible things (such as the poetry of Sylvia Plath). As a student, you should reflect on this and think about how it can dictate the processes and focus of your own writing. The prescribed text list that is set for Module C has contemporary texts and “classic” texts. The reason you look at texts from different periods is to see how some aspects of language usage and structure change, and others remain constant. Analysing texts gives you an understanding of how language works and how it can be effective at presenting ideas and values. The more you understand how great texts work, the more you can apply their techniques and structures in your own writing. Writing is not a static process. Great writers don’t spit out the first draft and get it published. Instead, they draft and redraft their work, starting with something rudimentary and then reworking it into something crafted and powerful. This process of composition is iterative and recursive. This is to say, that it is a continuous process of planning, drafting, revising, redrafting, etc. Similarly, writers develop by learning from the works that others have produced. Often their ideas and styles come from reading with and engaging with other writers and their works. The process of writing fan-fiction is very similar to what you are trying to achieve in your study of texts. In fact, you need to engage in some fan-fiction writing yourself. An imaginative engagement with a text is just that, fan-fiction. 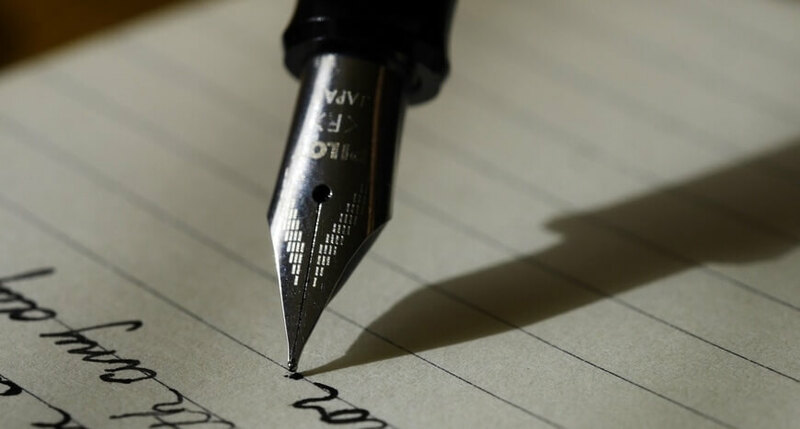 You might write a new scene in a text, explore something from another character’s perspective, or write a newspaper article about an event in a text. Your writing needs to be produced through a structured process. The first stage of producing a piece of work is planning it out and exploring ideas. During this first stage, you need to start discussing with teachers and peers what you want to write about, and what forms or structures you would use. Writing is a process of experimentation and iteration. You need to see what works and what doesn’t. The only way this will work is by experimenting with different structural, figurative and linguistic aspects of your writing. As you iterate versions of your writing, you must experiment with different forms and techniques. Writing is a purposeful endeavour. Whether you are trying to convince somebody of the value of an idea or create a fantasy world, you are choosing and using specific forms, structures, and ideas to represent things. These are conscious and planned decisions. You need to treat them as such by drafting and revising them. The more you iterate them, the better your finished product will be. Remember, Virginia Woolf and Ernest Hemmingway consistently revised their published work between editions. As well as editing for style and techniques, you must edit for spelling and correct grammar. During Module C, you should think like an author seeking publication. You must proofread your work and carefully check and correct it for errors. You will need to work on your own, but you will also need to work with your peers to develop and refine your ideas. Working as part of a group will enable you to gain feedback and be exposed to the ideas and writing of others. You can use this experience to develop, revise, and improve your own work. Imaginative: This refers to creative texts. Creative texts can be forms including and short stories, poems, but also recreations or explorations of existing texts. Discursive: Discursive texts are wide-ranging pieces of writing that explore a topic from various perspectives. For example, an essay exploring an idea from several positions. Persuasive: This is a text that seeks to convince somebody of a particular idea or position. For example, a speech convincing somebody of a particular belief. Informative: These are texts that seek to inform, rather than explore or persuade. For example, think of how travel or popular science writing seeks to educate a readership. What Texts will I Study For Module C? The Craft of Writing differs significantly from other Modules in the number and manner that students engage with texts. You will be given two set texts that are chosen by your teacher or school English Department. You will then study these as model texts. This means looking at the stylistic, structural, and other linguistic features of these texts and modelling your own writing off them. How will I be assessed for Module C? This is a tricky question. Your Module C mark must make up 25% of your school assessment mark for English Advanced. However, Module C can be assessed concurrently with any other unit. In addition, you will have a question on Module C for your HSC, and most likely, your HSC Trial Exams. Let’s take a look at what this means and what flexibility NESA has given your schools and teachers. School assessments for Module C must total 25%. Module C: The Craft of Writing can be studied and assessed concurrently with other Modules. Year 12 assessments are limited to one formal examination throughout the year prior to the HSC that can have a maximum value of 30%. This formal examination will likely be the HSC Trial Exam. The HSC Trial exam will include a Module C question. Assessments for The Craft of Writing can be part of assessments for other Modules. These rules mean that schools have a variety of options for assessing this Module. 1. 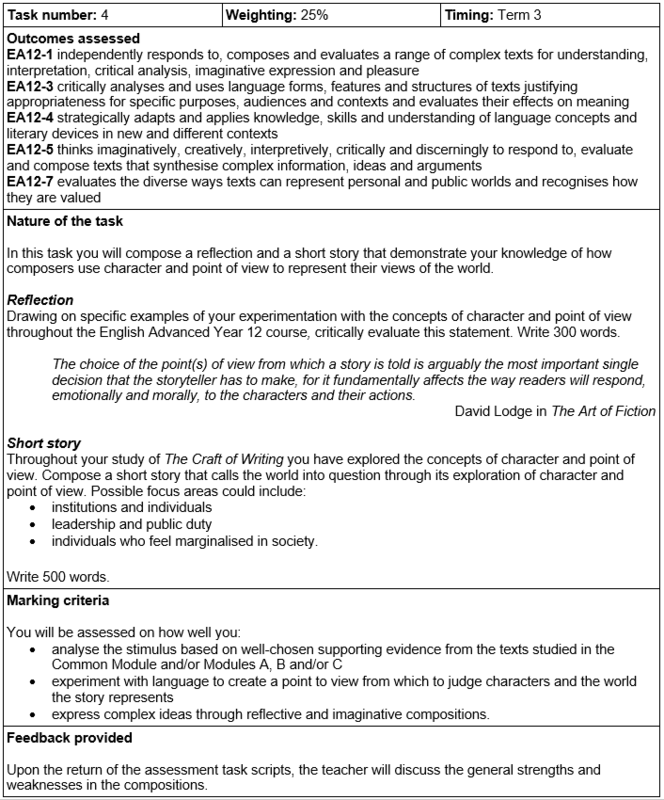 You will have a single assessment for Module C.
A short story that focuses on these aspects of narrative (500 words). This task is worth the full 25% and students won’t encounter anything pertaining to Module C in their HSC Trials. 2. You have two assessments for Module C.
You have a specific Module C task where you are required to write a piece (or pieces) in a specific mode (20% of mark). You then have a section in the HSC Trial Exam for Module C (5% of mark). 3. You have multiple assessments for Module C throughout the year concurrently with other Modules. This is a little more complex. You will have various tasks and they will be part of assessments that have several components – for example, a speech and reflection. Consider the following Sample Assessment Schedule created by NESA. 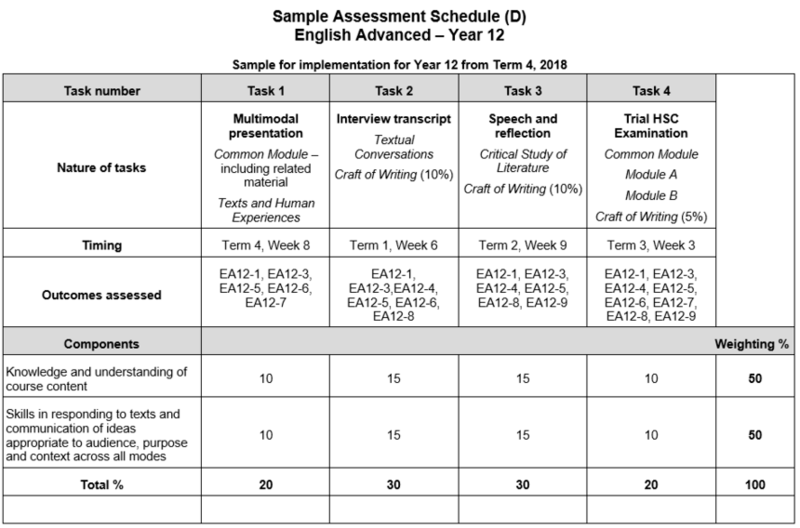 In this schedule of assessments, you would have an assessment task in your HSC Trial Exam, and then your remaining marks would come from assessments for Modules A and B. These assessments would each be worth 30% and 10% of that mark would be allocated to components relevant to the Craft of Writing. It’s not clear what each of these assessments might require of you in terms of composing in different modes. However, it is quite possible that each task could require you to write in several of the different modes – imaginative, discursive, persuasive, and informative. What will I be asked to do in the HSC Exam? During the HSC exam, and possibly your HSC Trial Exam, you will have one question for Module C worth 20 marks. This question could take a variety of forms and have multiple parts. Use this warning as a stimulus for a piece of persuasive, discursive or imaginative writing that expresses your perspective about a significant concern or idea that you have engaged with in ONE of your prescribed texts from Module A, B or C.
Example A is fairly straightforward. You are provided with a quotation from the poet Alfred Lord Tennyson that cautions about speaking too much, because it gives away your thoughts. You need to produce a text in a form of your own choosing that is inspired by the ideas presented in the quotation. Your writing needs to engage with the an idea or perspective present in one of your texts. This question is more complex. Under exam conditions, you must produce an imaginative recreation of one of the texts you have studied for Module C. This must explore an important scene from a different perspective. You must then reflect on this in a second part. The second part requires you to justify your literary or imaginative choices by connecting them back to the text that you have studied. This section will require you to engage in some analysis as well as a reflection statement. Use this sentence as a stimulus for the opening of an imaginative, discursive or persuasive piece of writing that begins with the end. This task is challenging in comparison to the other two. You must write a text that “begins with the end,” embodying the sentiment from the quotation from Lydia Davis’s text. You must use the quotation as a stimulus for the task, also. You can choose which mode you choose to write in. However, you must use one stylistic feature from a Module C text you have studied. In the second part, you need to explain how a particular text from Module C has inspired your writing style in Module C. You need to explain how your use of this stylistic feature in the first part reflects this influence. Can I memorise responses for these types of HSC questions? No. These questions and the Module have been produced to thwart students memorising essays. Unless you have a crystal ball, there is no way you could predict what question you may be asked. Instead, you will need to consistently practise writing in a variety of modes. During the study of Module C, you should keep notes of the stylistic features and structures that you encounter in all of your texts so you can be prepared for any eventuality. Do you need help becoming a better writer? The Matrix Year 12 English Advanced Term Courses cover all of the rubric requirements for each Module as well as covering practical writing skills over 9 3-hour lessons. In each lesson, you will receive supervised writing practice with feedback to compliment your study of that Module. In addition, Matrix students receive access to regular one-to-one workshops and an extensive online resource library. Find out more!